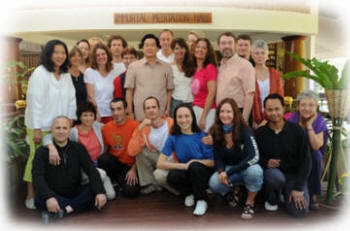 The Universal Healing Tao is the system developed by Master Mantak Chia based in Thailand. 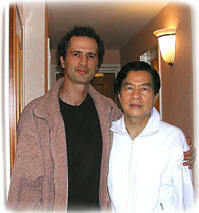 John Scott Petty has been studying Master Mantak Chia’s system since 1986. 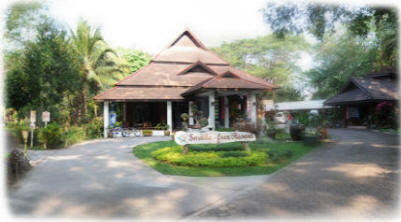 John qualified as a certified UHT Instructor in Thailand at the Tao Garden Resort in 2011. This beautiful award winning retreat and spa centre is located near Changmai, in the foot hills of the Himalayas. John teaches the following from the UHT syllabus. Please contact for further details of workshops and regular classes. 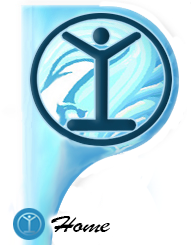 Visit www.universalhealingtao.com for instructor listings. 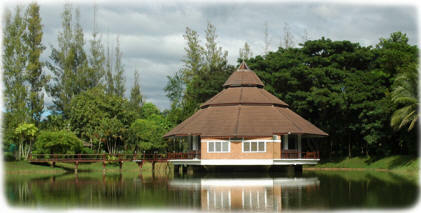 Tao Garden Retreat and Spa bookings, Mantak Chias World Tour dates, and other information.